ABOUT: Shakespeare's famous play is updated to the hip modern suburb of Verona still retaining its original dialogue. 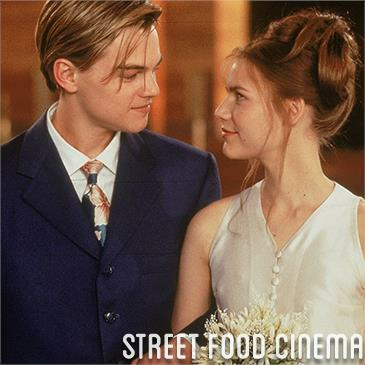 LIVE MUSIC: Visit www.streetfoodcinema.com/romeo-juliet-la/ for the most current Live Music listing! FOOD TRUCKS: Visit www.streetfoodcinema.com/romeo-juliet-la/ for the most current Food Truck listing!